Apartment renters! 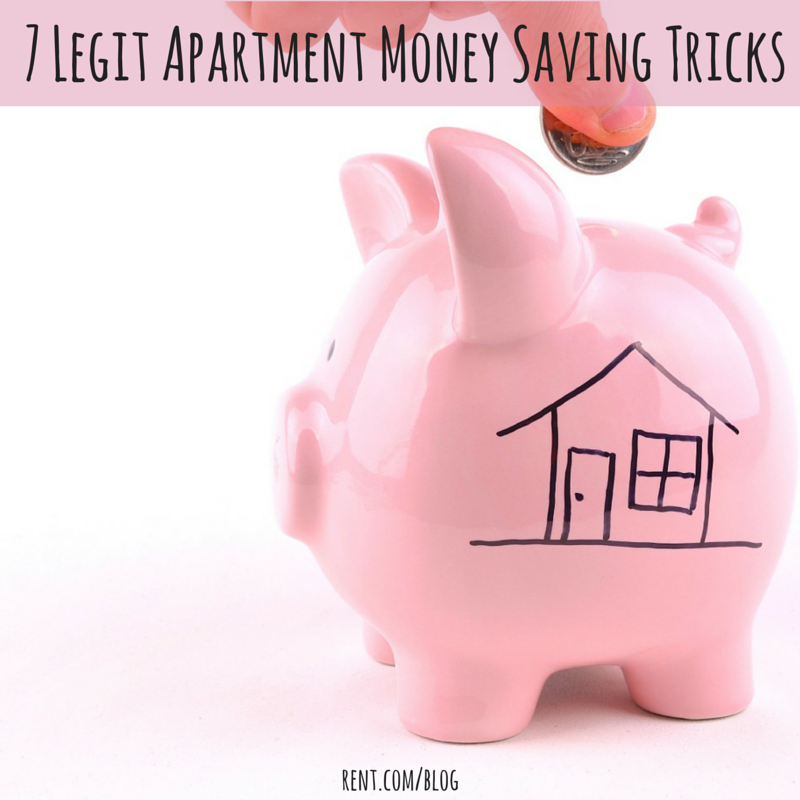 Looking for some legit ways to save money while renting? Here are some ideas for you. 3. Rent/Borrow Items Instead of Buying.